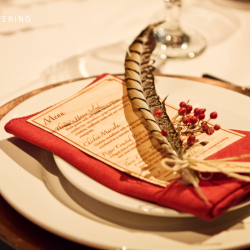 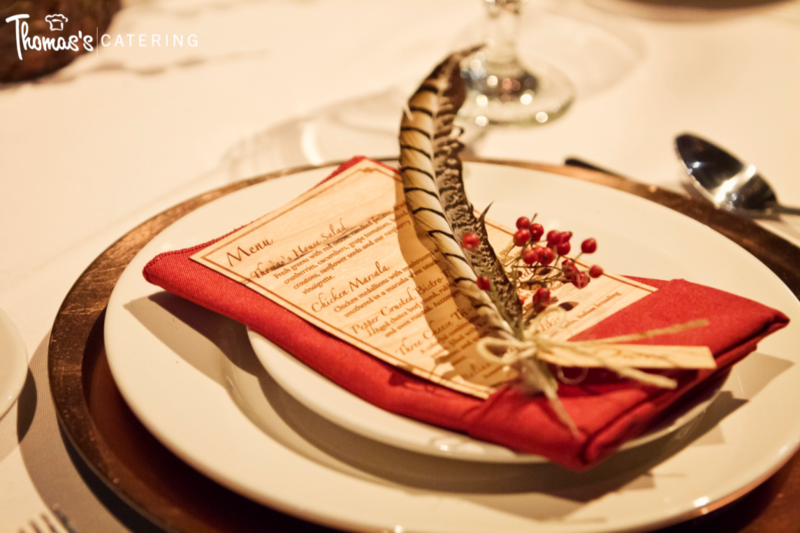 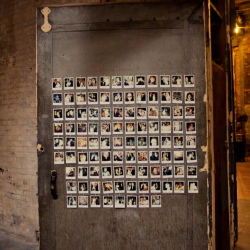 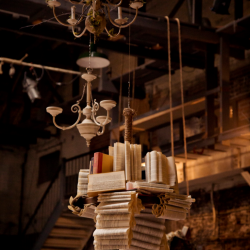 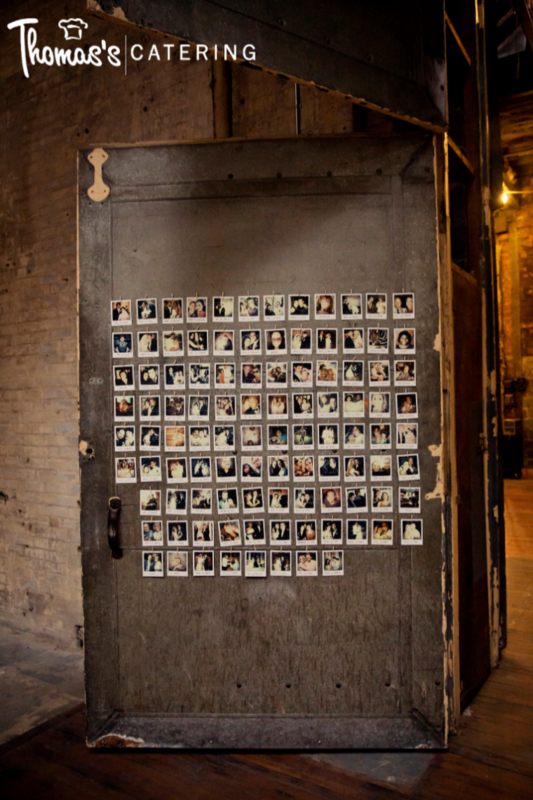 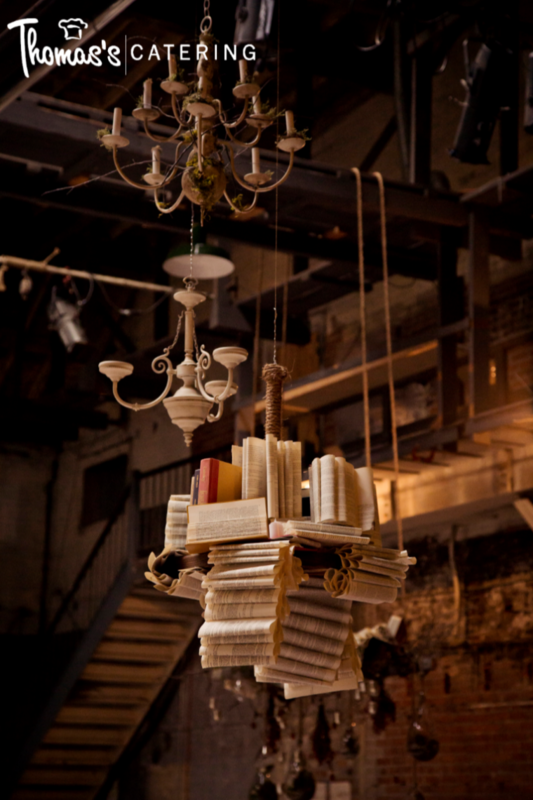 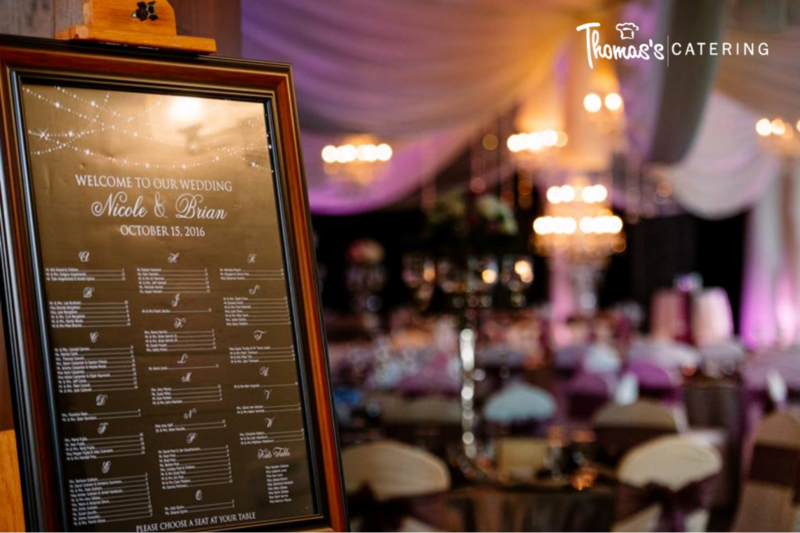 Your wedding is an event you will never forget, so you need an unforgettable menu for your guests. 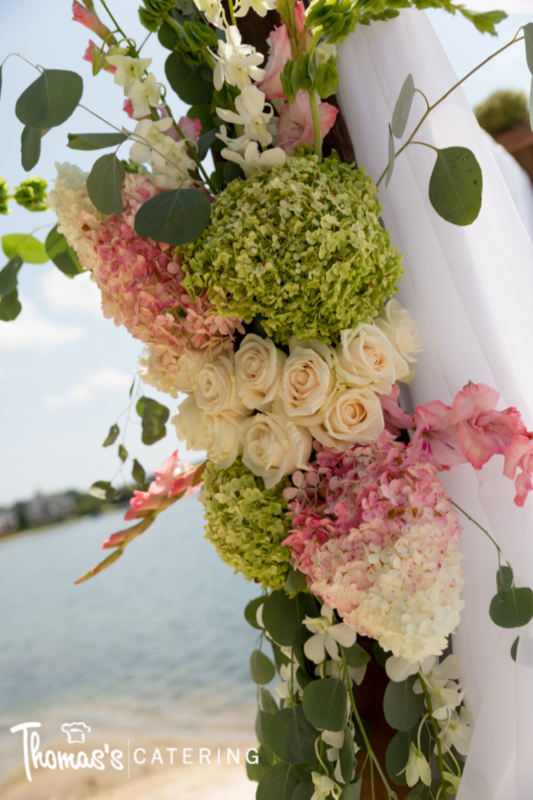 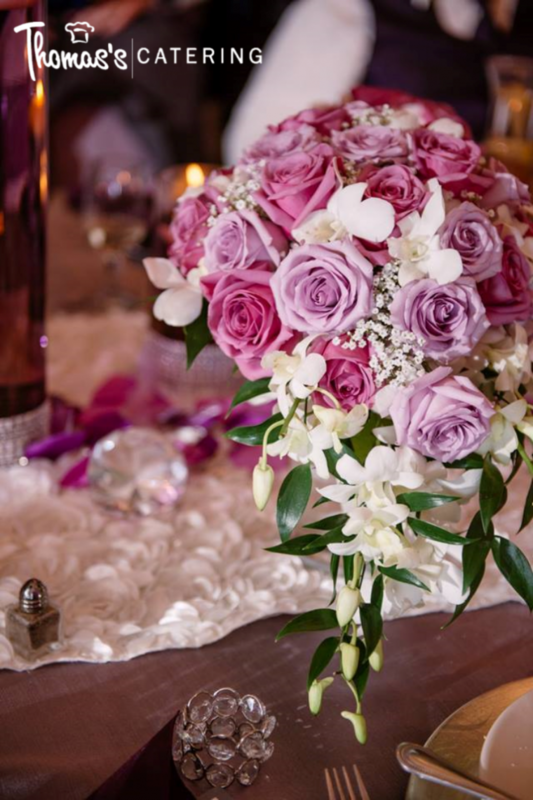 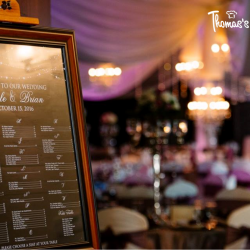 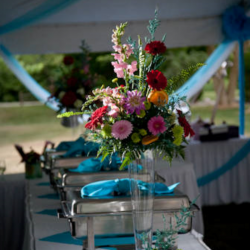 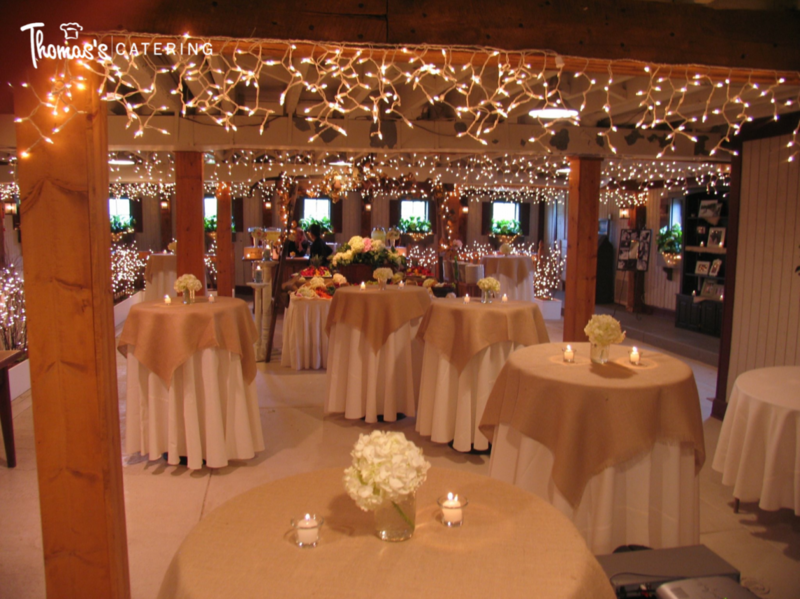 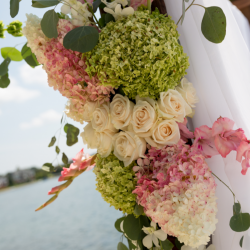 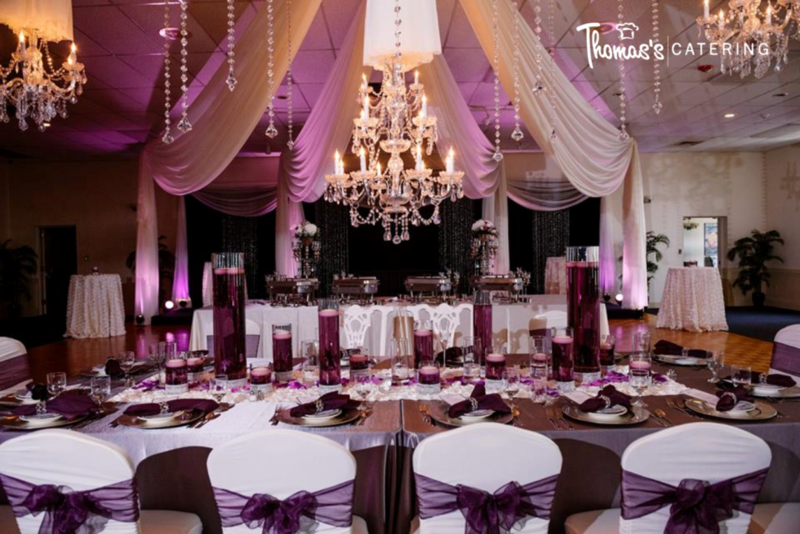 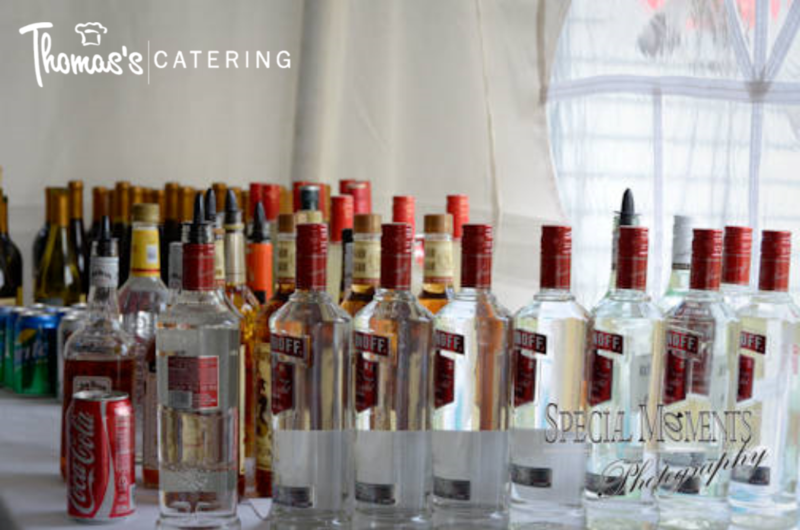 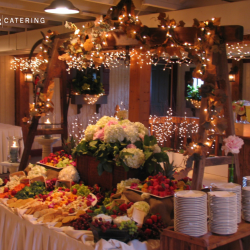 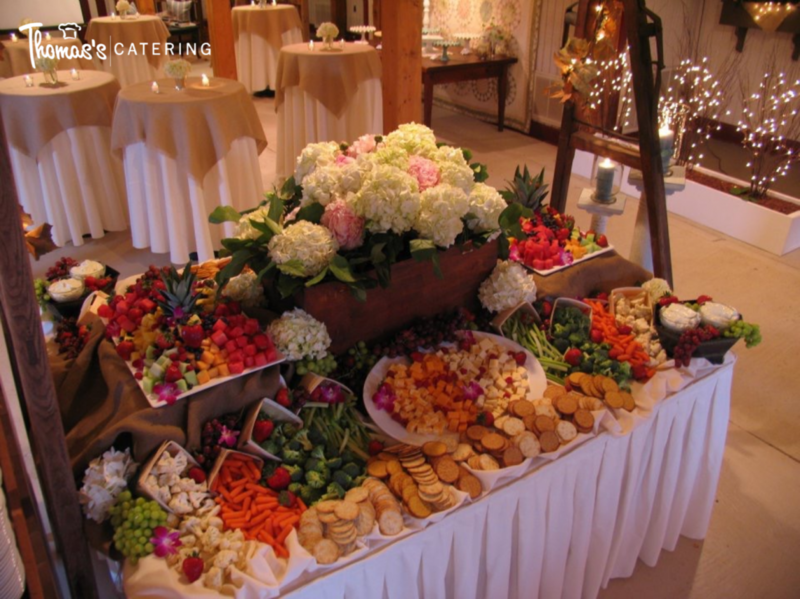 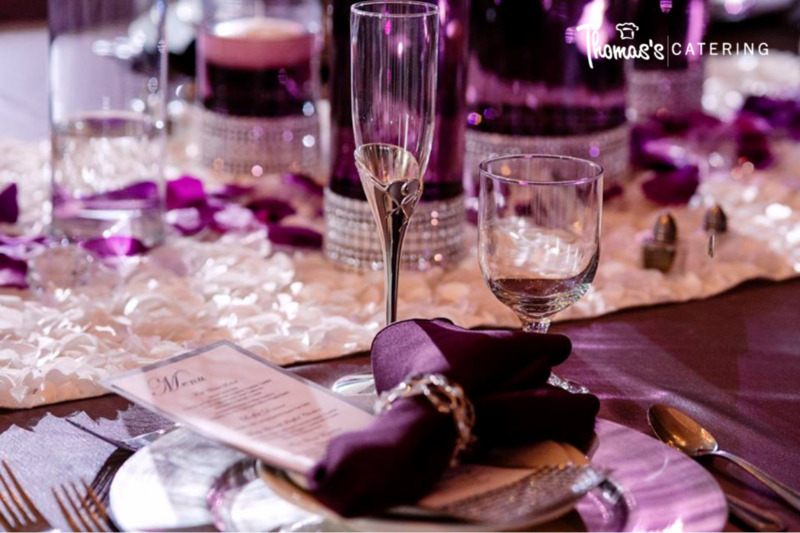 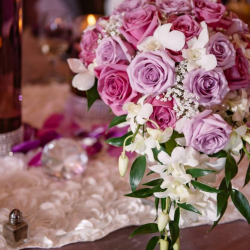 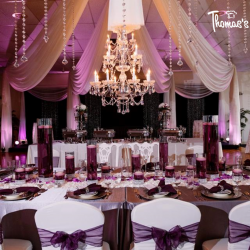 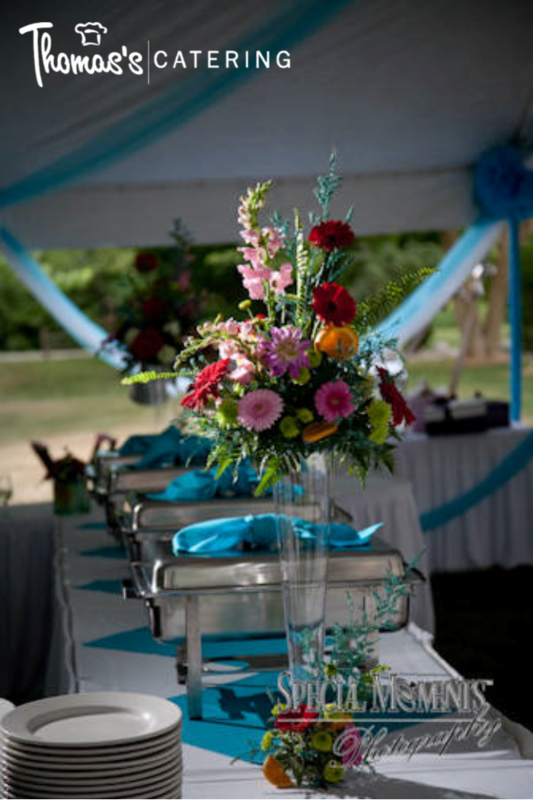 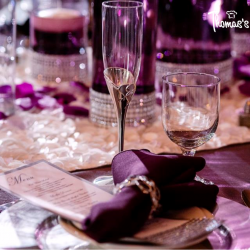 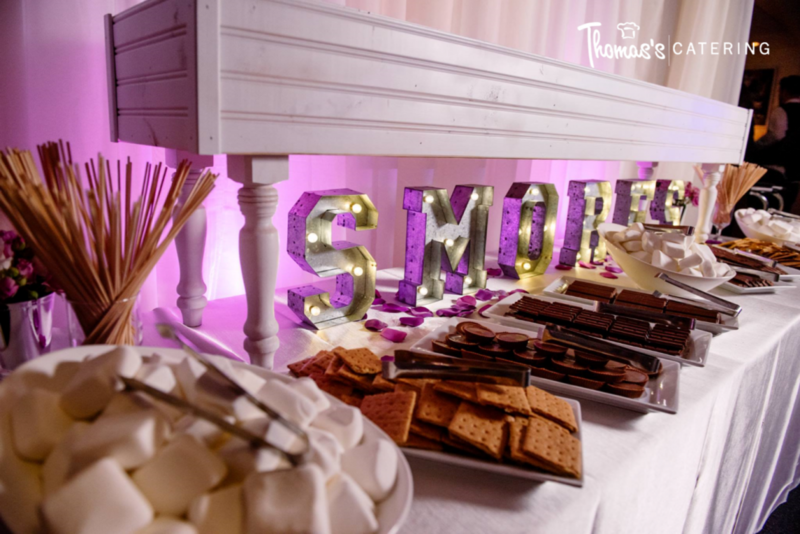 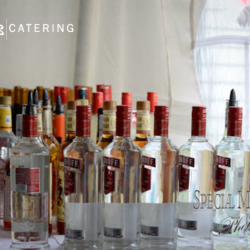 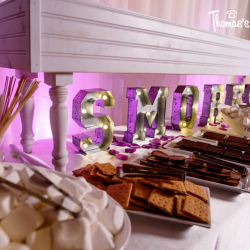 At Thomas’s Catering, we specialize in wedding catering, offering a variety of selections that are bound to please any palate. 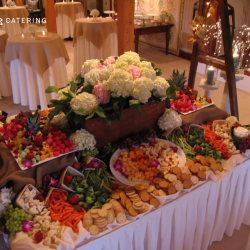 Whether you will have a slew of vegetarian guests or your catering will be strictly carnivorous, we offer flexibility that you need to accommodate a variety of dietary concerns. 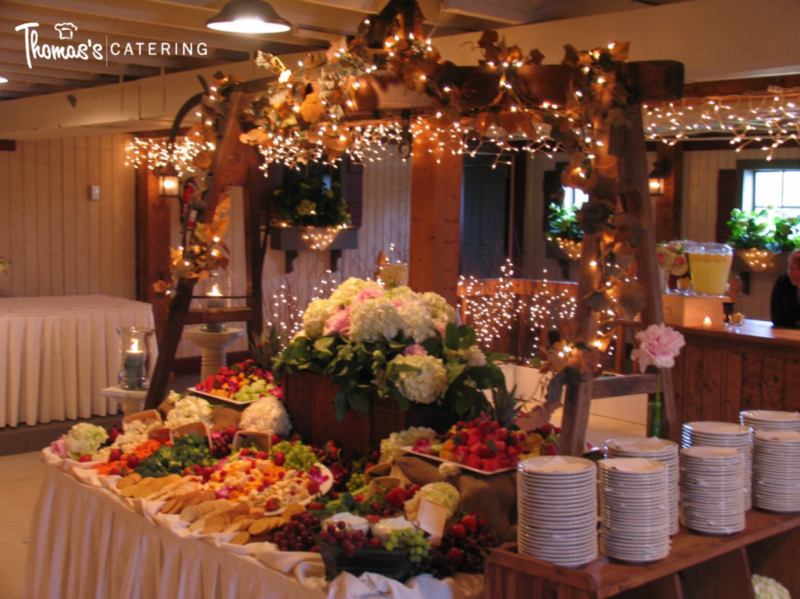 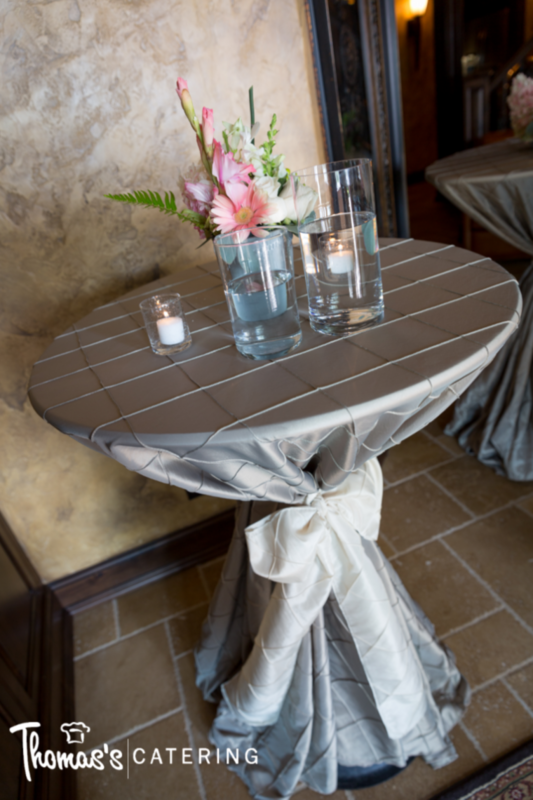 We would be honored to have the opportunity to provide catering for your wedding, doing everything we can to make that special day that much more special. 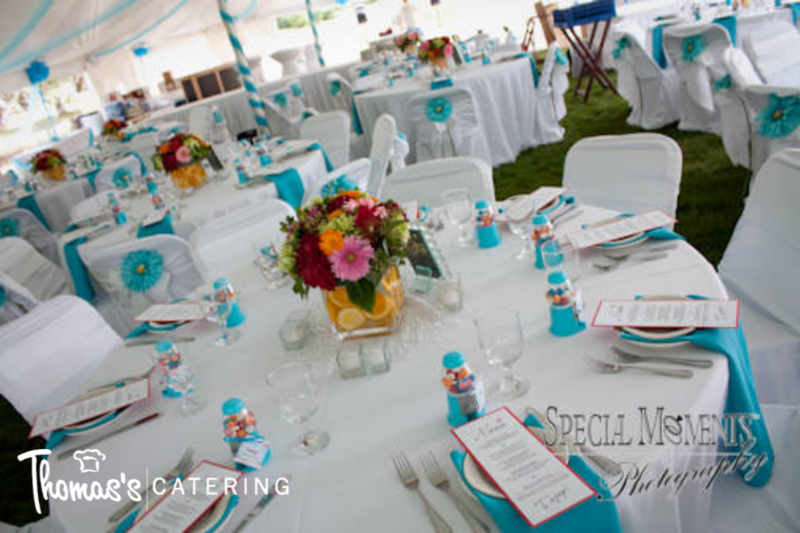 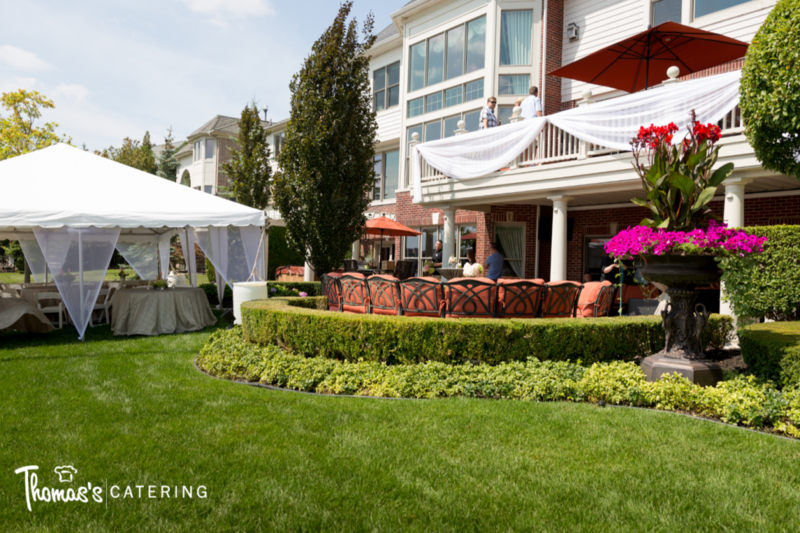 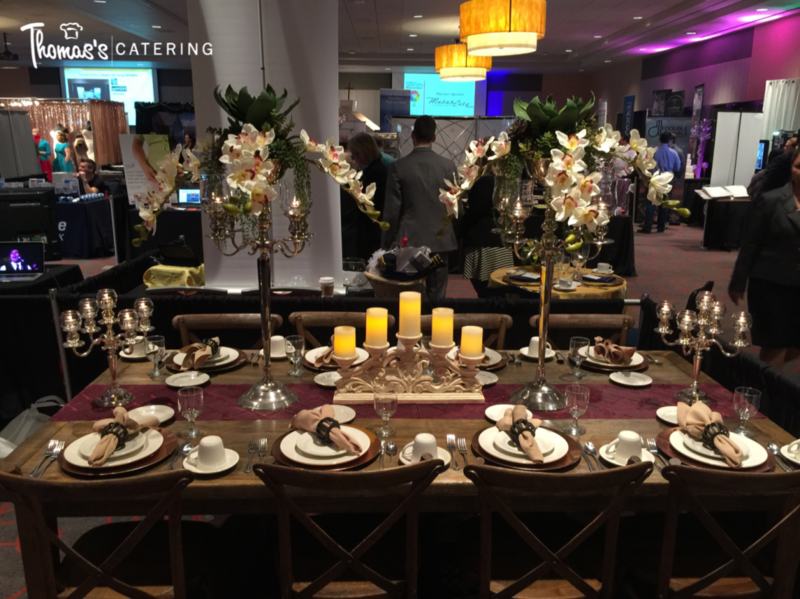 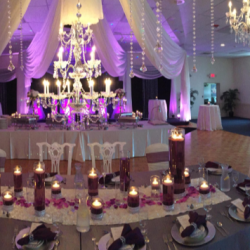 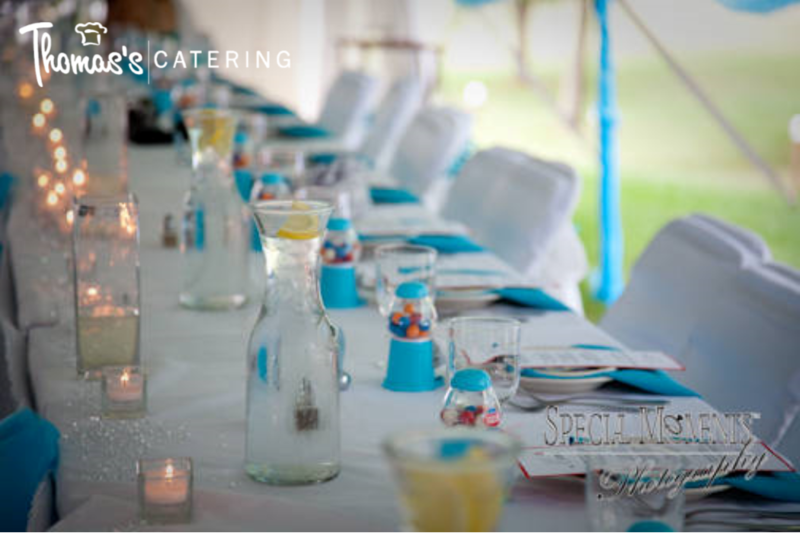 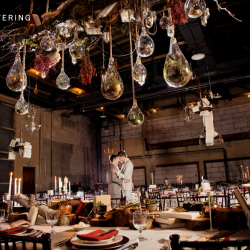 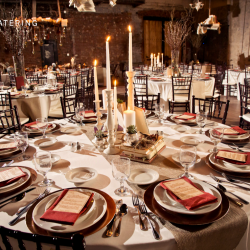 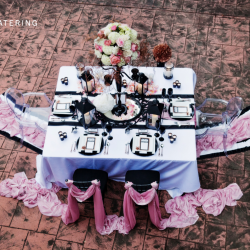 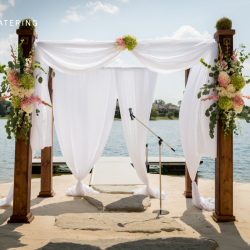 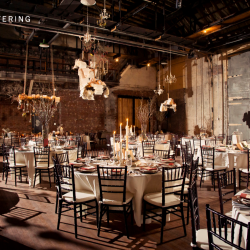 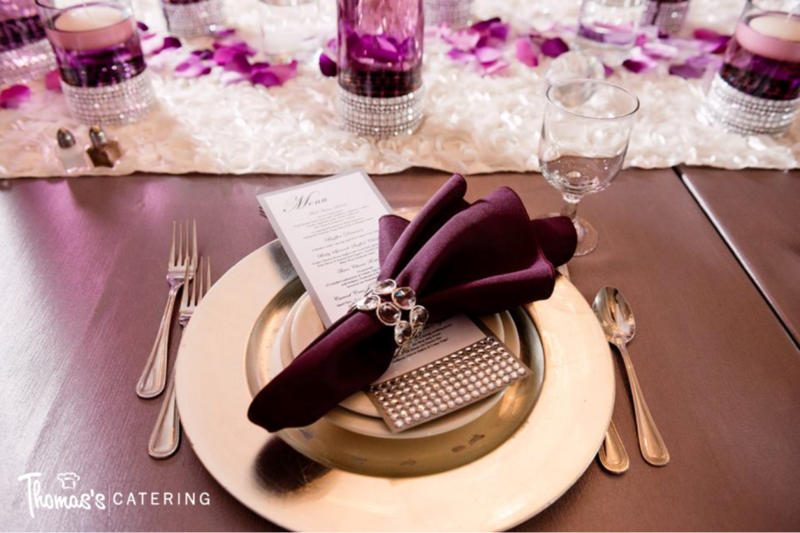 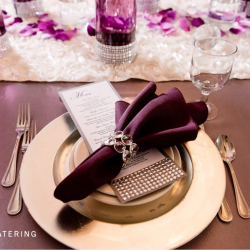 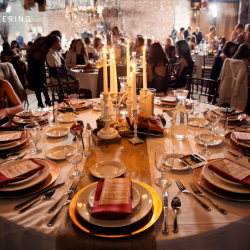 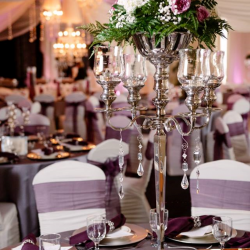 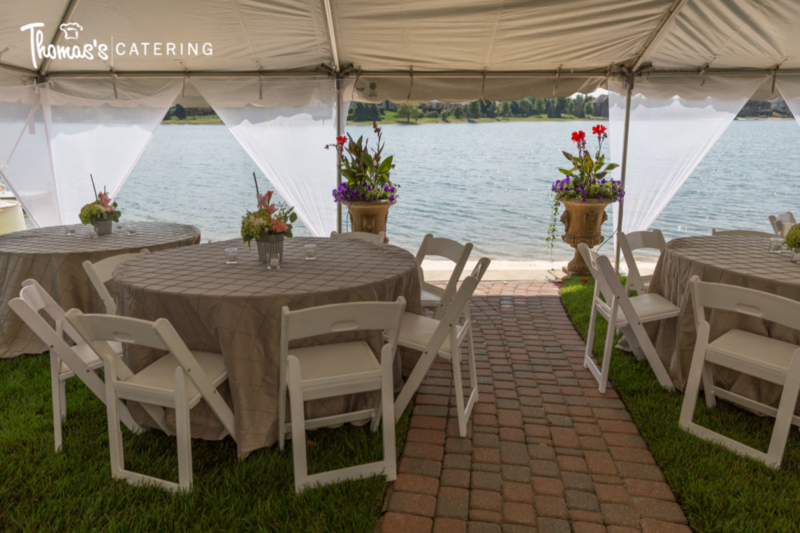 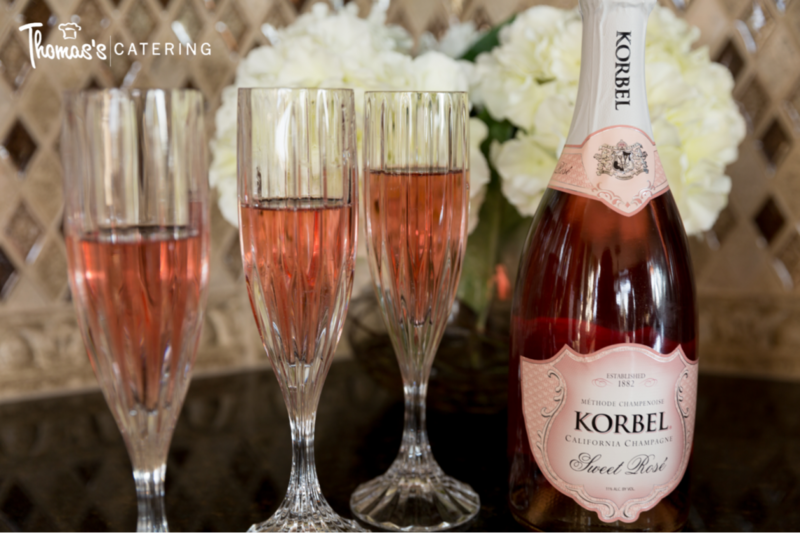 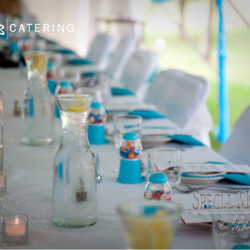 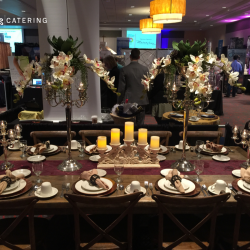 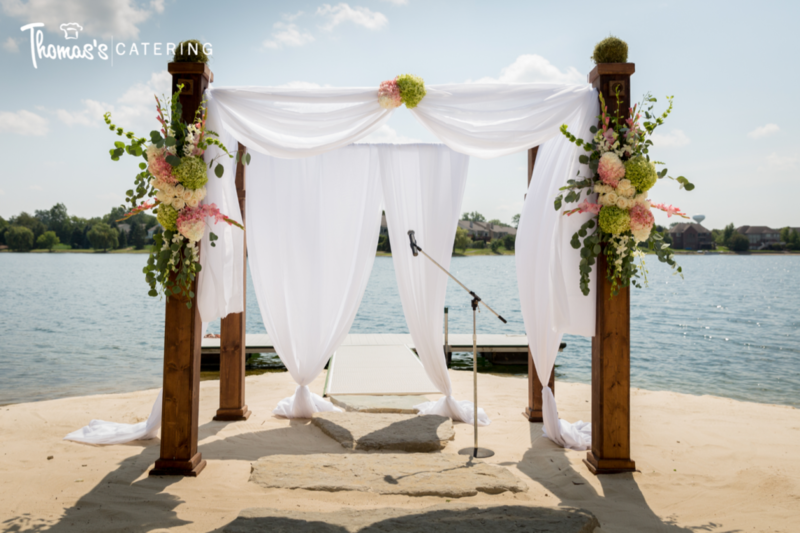 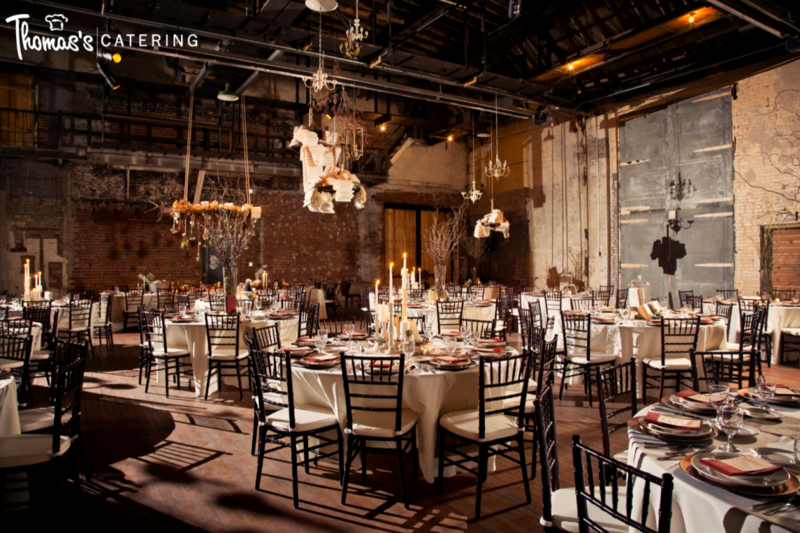 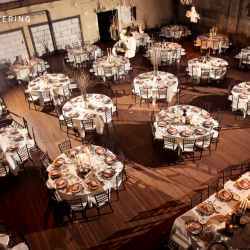 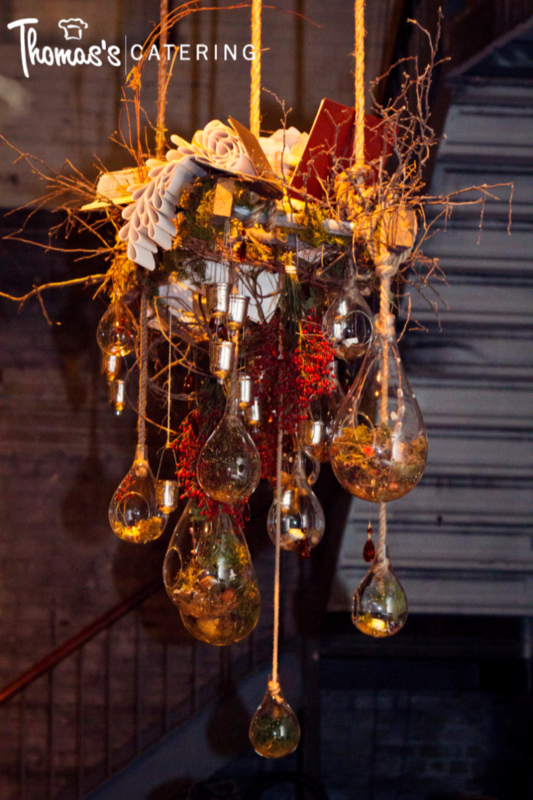 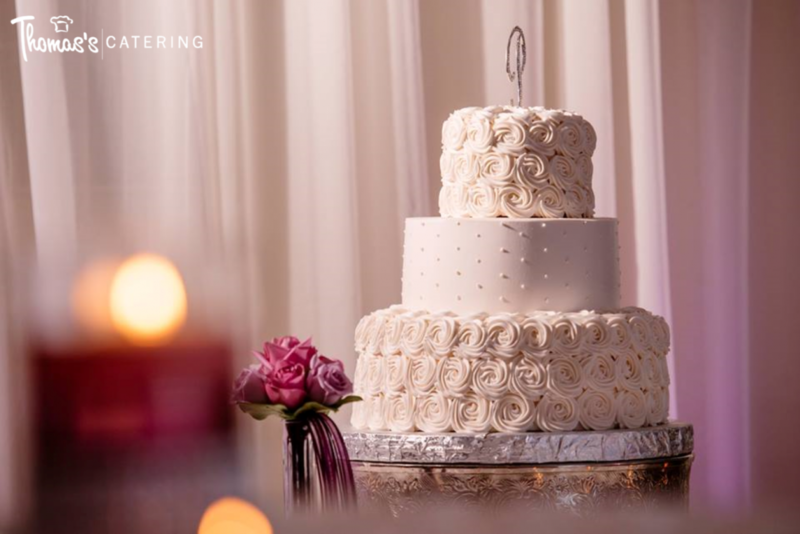 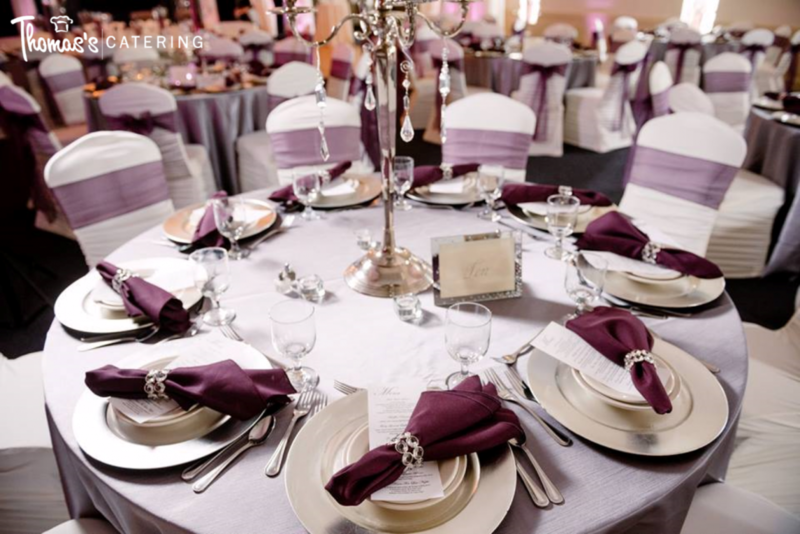 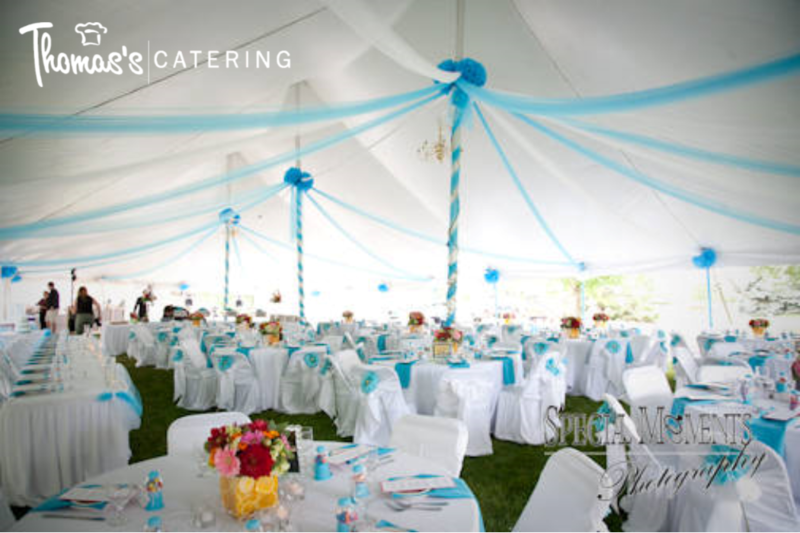 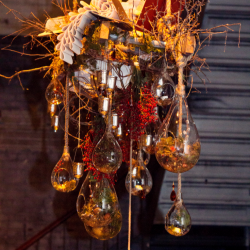 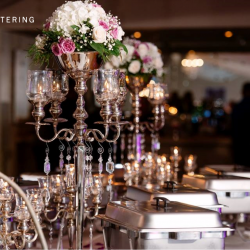 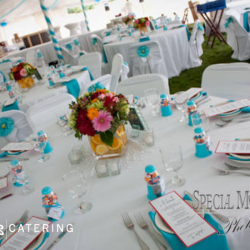 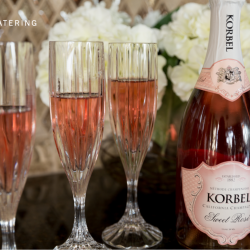 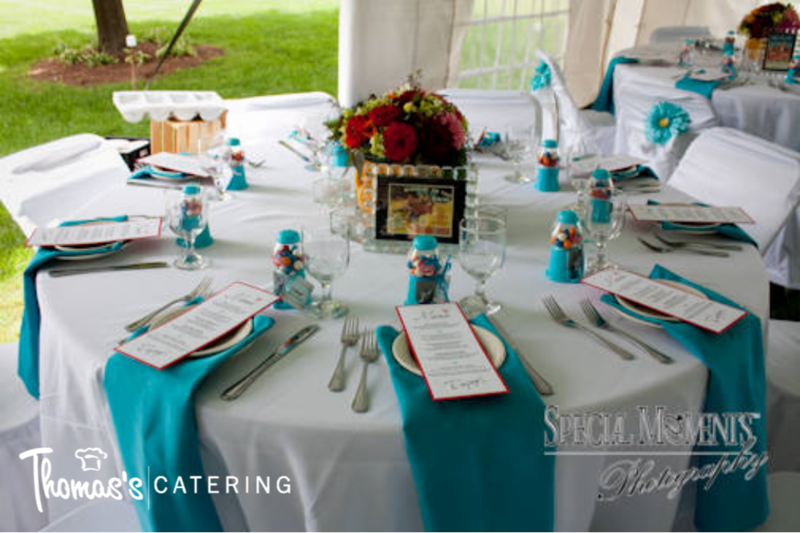 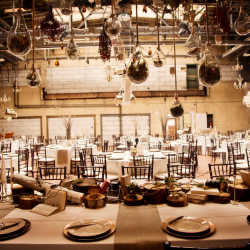 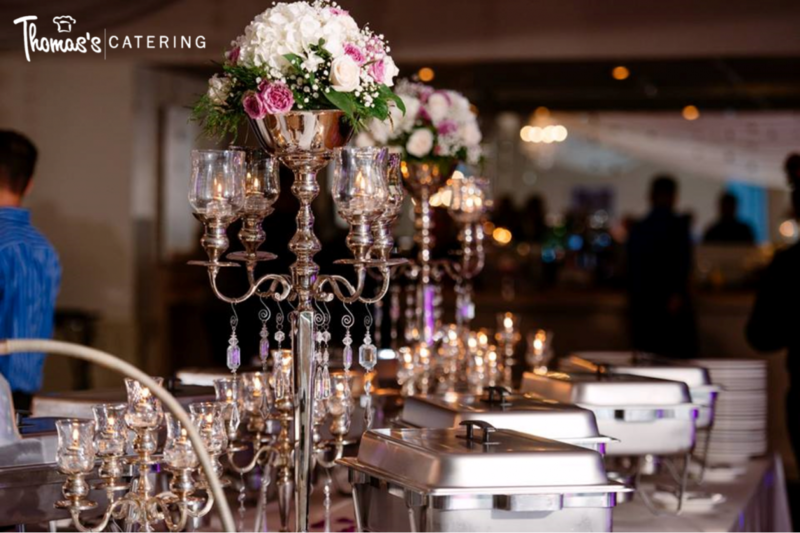 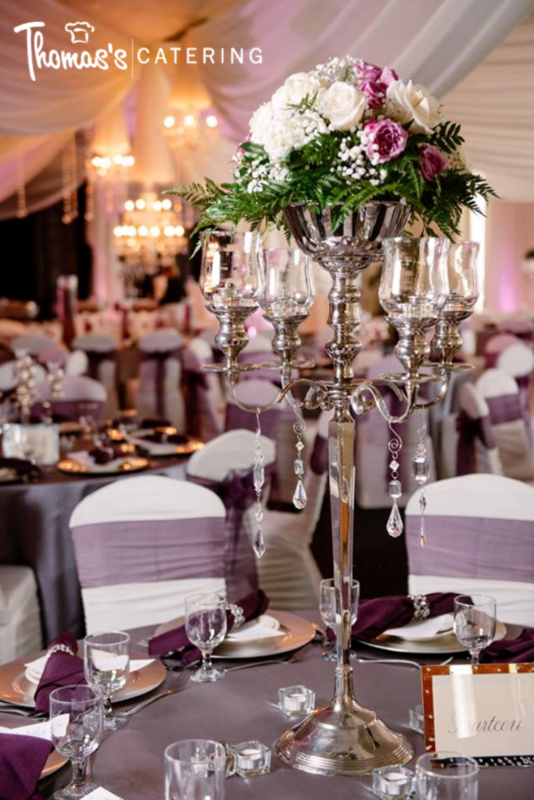 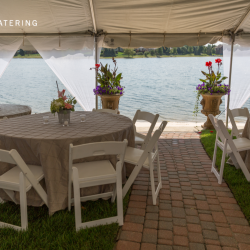 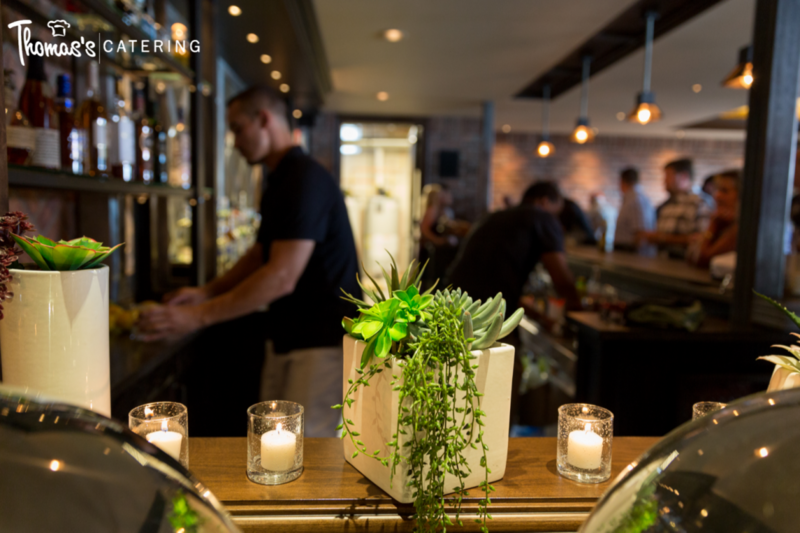 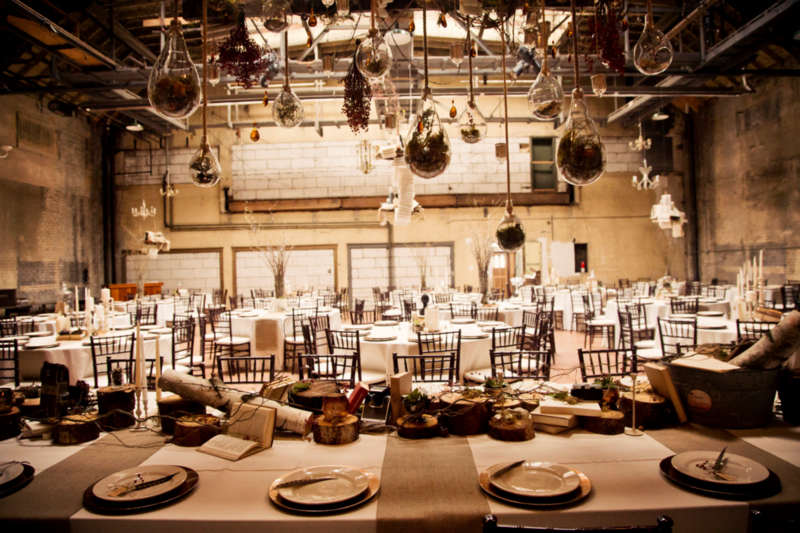 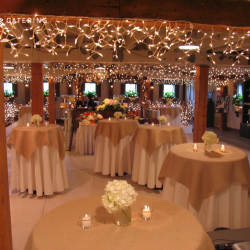 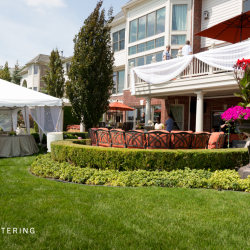 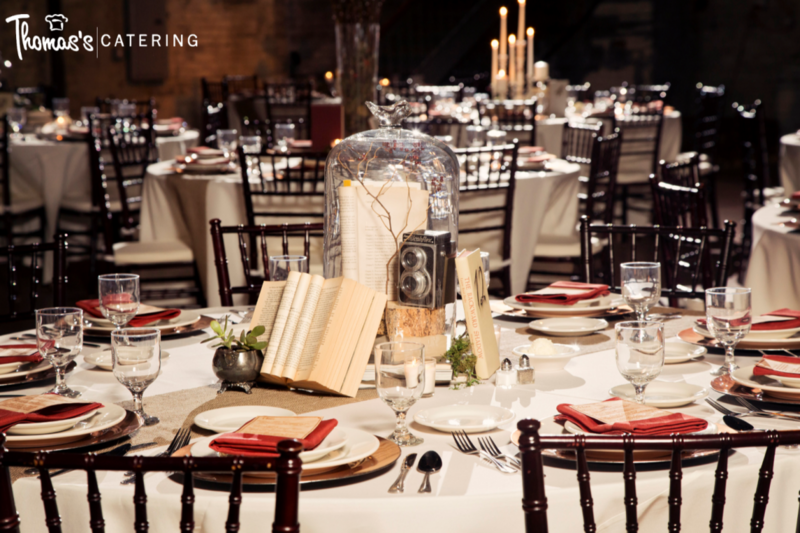 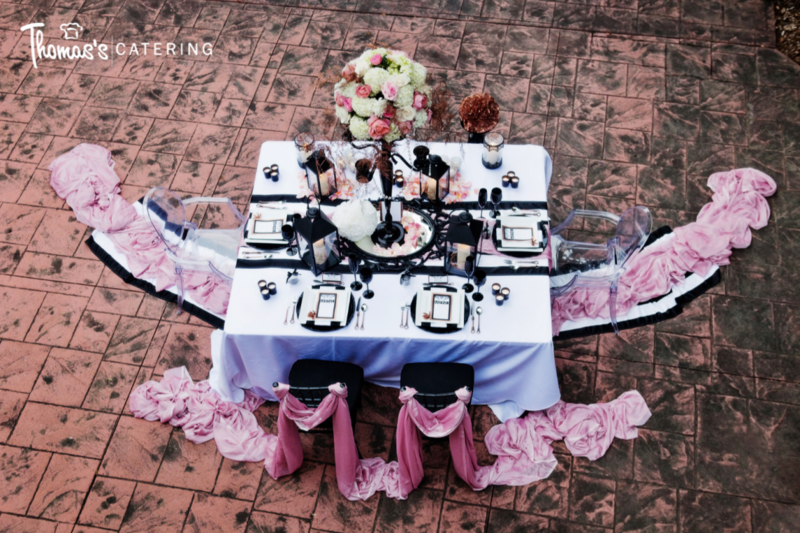 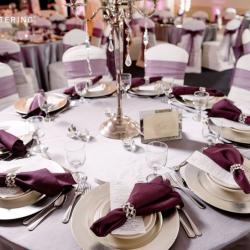 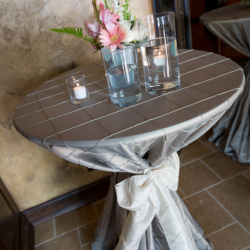 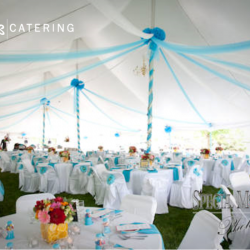 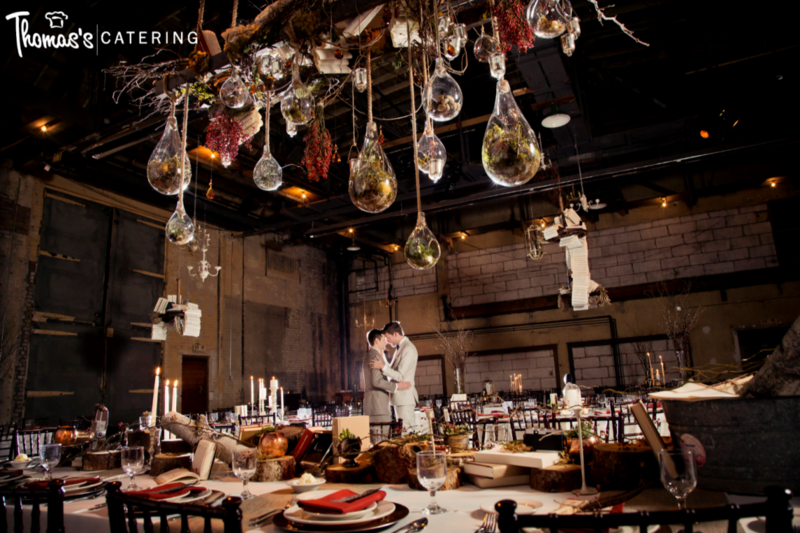 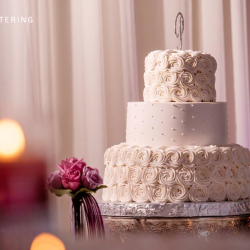 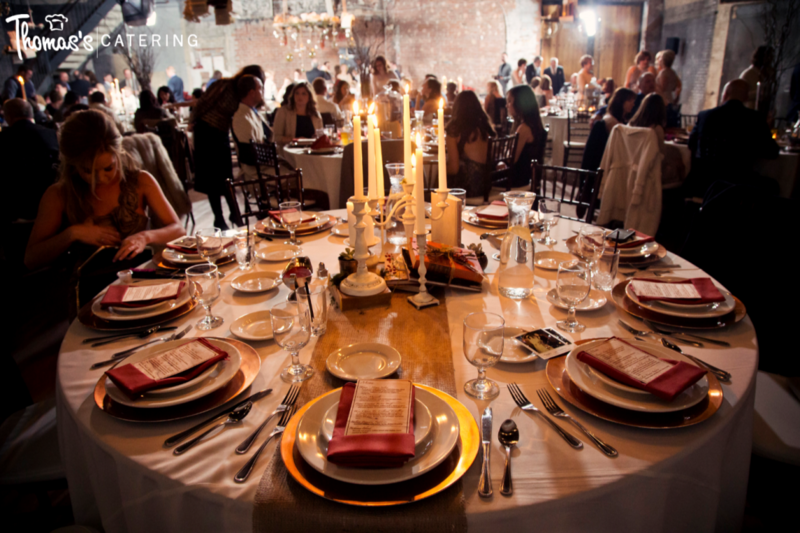 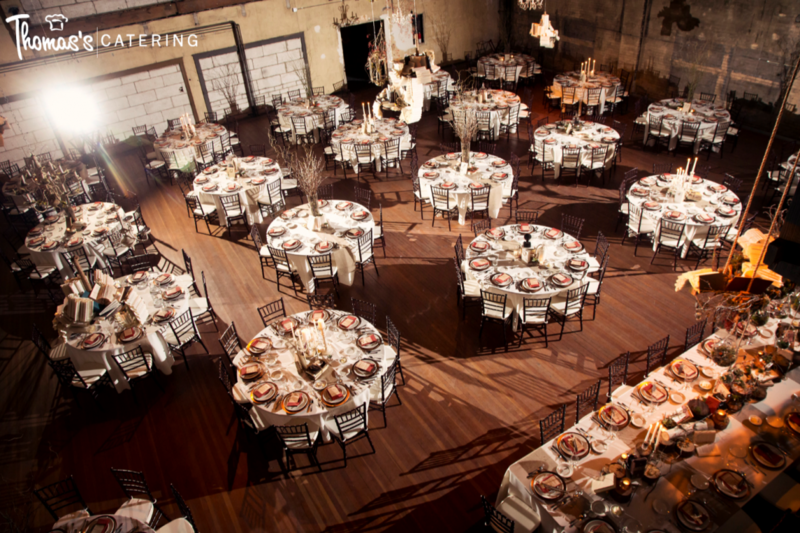 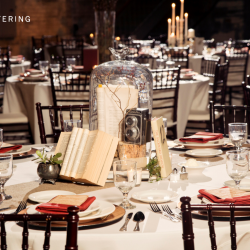 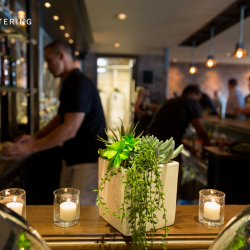 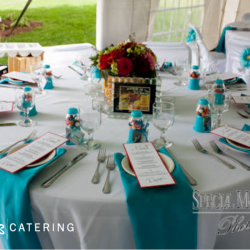 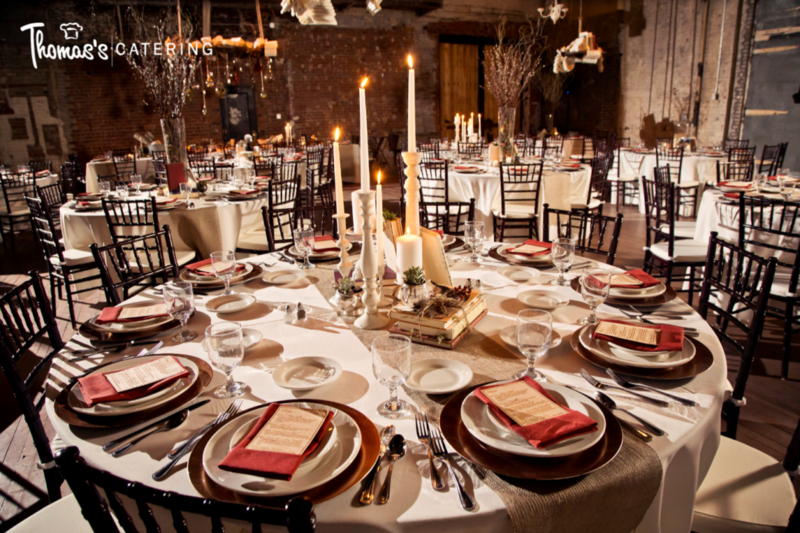 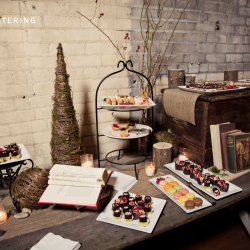 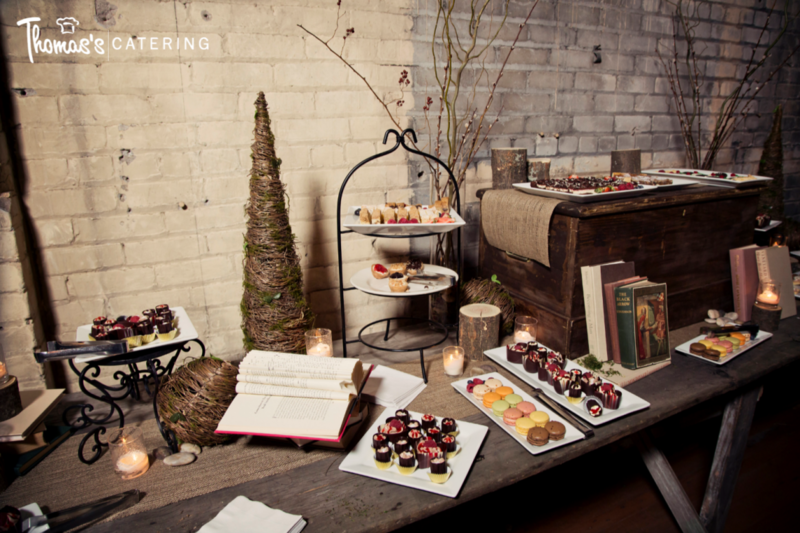 If you’re looking for wedding catering in the Detroit metro area, check out our Wedding Gallery, and contact our catering company to learn more.